FIFTH & THOMAS PRESENTS: THE MELODY TRUCKS BAND, along with support from THE BOBBY LEE ROGERS TRIO! Tickets are $10 in advance and $12 the day of the show, before tax and fees. No refunds or exchanges of ticket purchases. 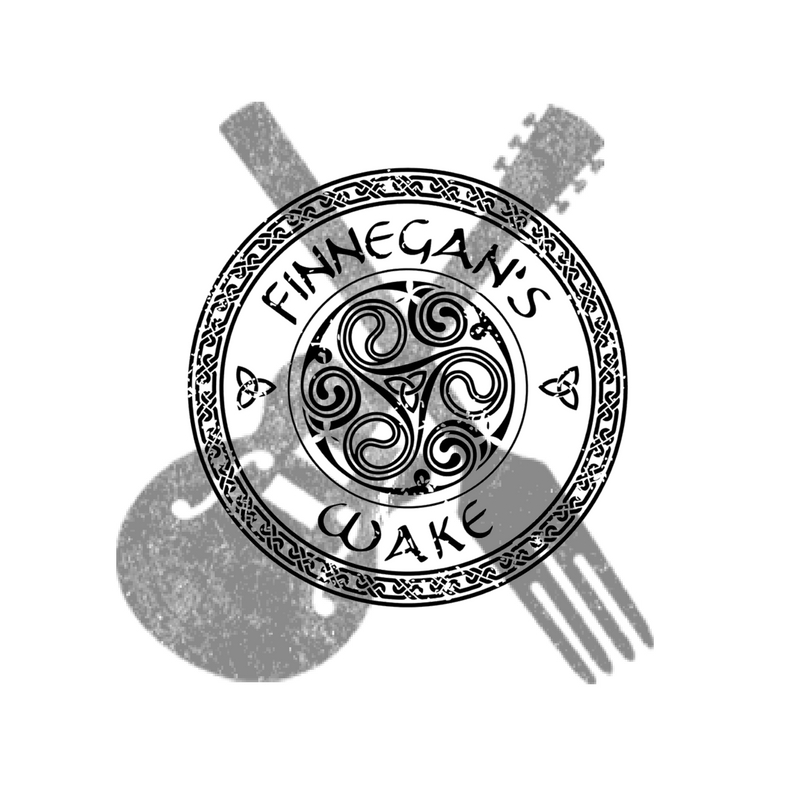 Advance tickets will also be on sale in person with NO FEES at Finnegan’s Wake Irish Pub. The members of the group have shared the stage with The Allman Brothers, Derek Trucks, Willie Nelson, Valor Trucks, Lee Boys, Butch Trucks and the Freight Train, Devon Allman, Duane Trucks, Bonnie Bramlett, Roosevelt Collier, John Popper, Bruce Katz, Ben Sparaco, JJ Grey and Mofro, and countless others. Support for this show will be The Bobby Lee Rodgers Jazz Trio, who takes one back to the Golden Decade when Jazz was the soul of the city. Along with playing his Jazz originals, during performances Bobby Lee Rodgers captures the sounds of the great artists of our time like Miles Davis, John Coltrane, Thelonious Monk and Wes Montgomery. He visits their compositions by putting his original vocabulary and sound into the harmonic structure of the songs. Bobby brings a unique sound to his performance because he plays through a combination of Leslie cabinet and vintage guitar amp which gives him the beautiful sound of an organ and guitar together. A stellar songwriter, vocalist and guitarist he fuses rock, funk, jazz and blues into a magical musical tapestry. He has performed with such great artists as Vassar Clements, Warren Haynes, Widespread Panic, George Porter Jr. and the list goes on and on. His new CD, BLR was just release to rave reviews. Whether playing his originals or capturing sound of the jazz culture, Bobby Lee Rodgers can truly be called one of the new modern day guitar greats.